There are those who play fast and loose with their love, moving fluidly through the world and stealing hearts along the way. They’re an enigma; should you fall for one such siren, you’ll inevitably find yourself alone, no matter how hard you tried to sway things in your favor. The Collier’s restless new single “Loose Hearts” captures the strain and tension of wanting someone for yourself, when they’re meant to be free. 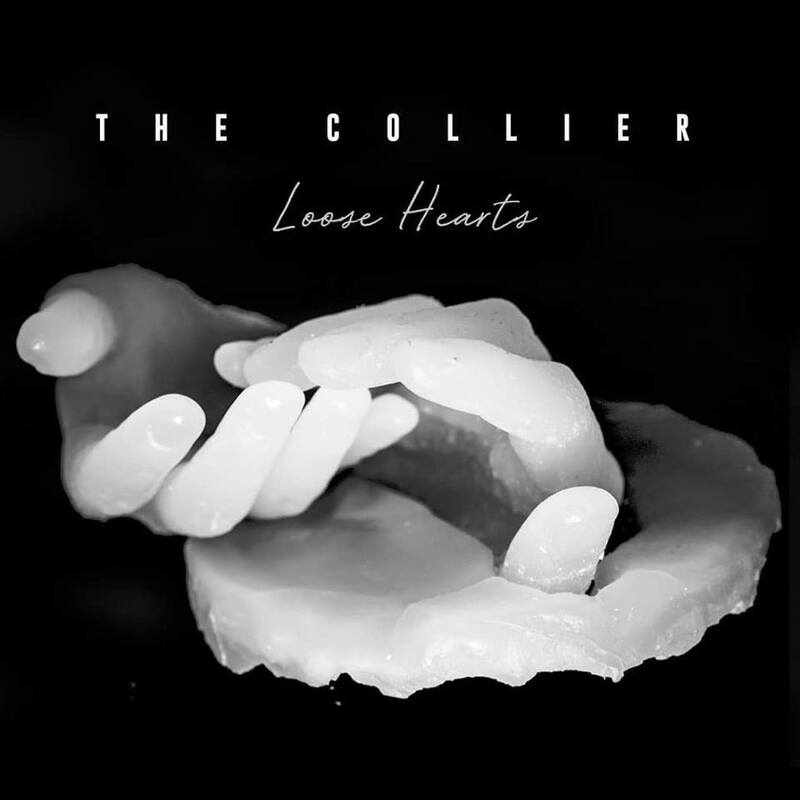 Atwood Magazine is proud to be premiering “Loose Hearts,” the second single from UK indie rock band The Collier. Hailing from Southend on Sea, the four-piece of Joshua Hixson (lead vocals and rhythm guitar), Ellis Davis (backing vocals and lead guitar), Shaun Bowie (bass), and George Rutherford (Drums) blend the sounds of Young the Giant, early Coldplay, and Catfish and the Bottlemen to create an emotional rock fusion that is as heavy as it is driving. Though only the band’s second offering, “Loose Hearts” is telling of The Collier’s tremendous potential. Pent-up alt rock energy billow forth in waves of cacophonic turbulence as the band struggle to overcome dark moods and personal upheaval. “Our overall sound and direction has really matured over the years, and ‘Loose Hearts’ represents that development,” The Collier tell Atwood Magazine. “It’s not uncommon to look into yourself to try and find what else is there to contribute, so there’s definitely a sense of self deprecation we wanted to portray.” We certainly find a deep delve into the soul in “Loose Hearts” as singer Joshua Hixson struggle with his feelings. It’s not enough to just “get over” someone, when you want that which you cannot have. We hear that pain vividly come to life as the band let loose in the chorus, charging forward with a deep sigh of letting go. The words themselves are barely audible, and that’s largely the point: It doesn’t matter what he’s saying, as no one’s there to listen. He’s shouting into darkness; all the passion in the world couldn’t save this heart from breaking. “Loose Hearts” is the kind of song that will get you through your own meltdowns by pushing you all the way into them. Only when we fully embrace that which devastates us, can we eventually hope to move on with our live. 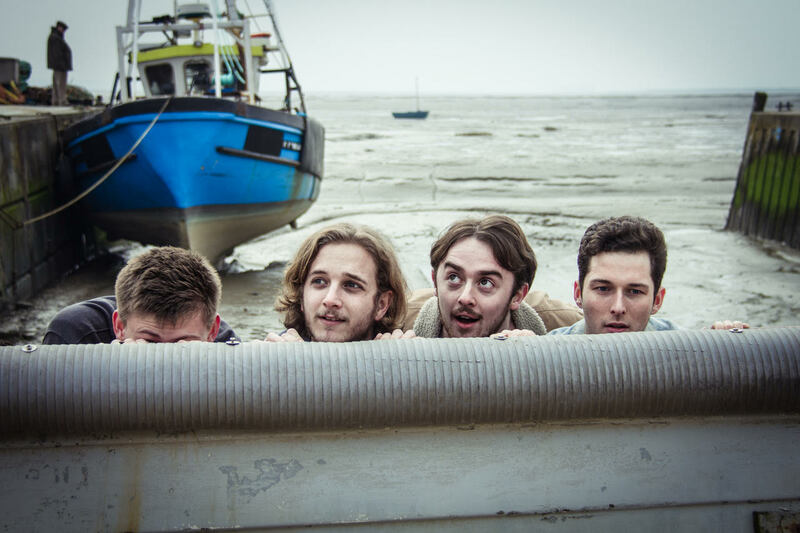 With infectious pulse and dynamic energy, The Collier are proving themselves an artist to watch over the next few years as they come into their own with explosive and intimate strength. Stream the band’s sophomore single, “Loose Hearts,” exclusively on Atwood Magazine!